Look at them!. 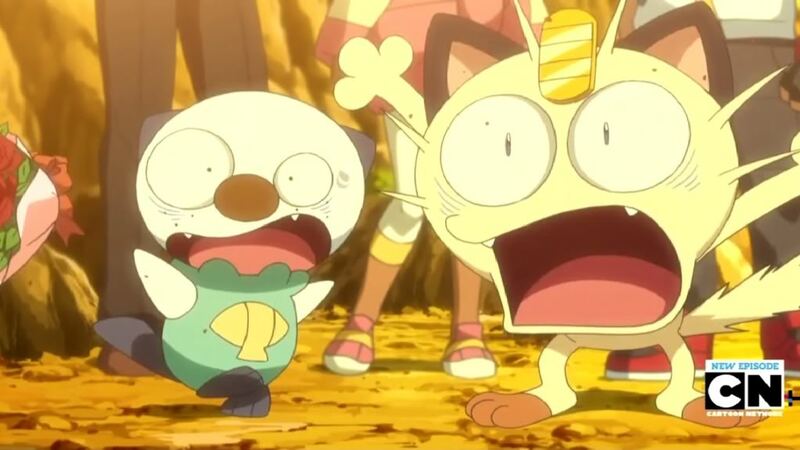 This was Meowth and Oshawott's reaction when they found out a Purloin they were crushing on was male just like they are. PRICELESS! :D. From the episode "Purloin-Sweet atau Sneaky?". HD Wallpaper and background images in the pokemon club tagged: photo. This was Meowth and Oshawott's reaction when they found out a Purloin they were crushing on was male just like they are. PRICELESS! :D. From the episode "Purloin-Sweet atau Sneaky?"